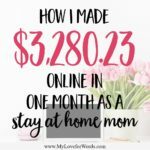 I’m doing something on the blog today that I wasn’t sure I’d ever actually do… I’m sharing a little peek behind the scenes of my blog including how much I make! If you’re thinking, “Why would she share this? !” I’m kind of wondering the same thing myself! I was raised to believe that there are certain things you just don’t talk about publicly, and one of them is how much money you make. 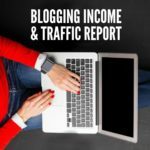 However, reading the income reports of other bloggers has been one of the things that has most helped me improve and grow my blog. My hope in sharing this information is to show anyone who is interesting in blogging that it is a possible way to earn money from home, and to help you get there faster than it’s taken me. This was my best month of traffic in the history of My Love for Words! I had 239,628 pageviews and 161,078 unique users visit my site. I included the chart for September 2014 so you could see that only the first half of the month was recorded. I can’t remember what happened to my analytics, but something obviously went haywire. However, even if I doubled my pageviews to account for the missing days, I’d only have around 34,000 pageviews, which doesn’t even compare to what I’m seeing today. To keep all of this in perspective, here’s a chart for the entire life of my blog. For the first almost two years of my blog (from February 2013 – November 2014) I averaged about 6,954 pageviews a month. Some months were really high, while others barely made it into the hundreds, and I frequently felt confused and frustrated. I’d see blogs that were similar to mine take off, and I didn’t understand why they were so successful while I was seeing very little growth at all. That disappointment was why I wrote this post to discouraged bloggers. Once I started to see growth, I wanted other bloggers who were where I’d been for most of my blogging career to know they weren’t alone. It wasn’t until I made some big changes and started treating my blog like a business that I started to see real growth. I’ve averaged 153,394 pageviews since January 2015, and 224,264 pageviews a month since June. I’m happy with the growth of my list so far, but I’m excited to see if/how these numbers change when I start using ConvertKit completely and making some changes that have been on my to do list for way too long. Most importantly, I want to say THANK YOU to you. Without your support, comments, and friendship throughout the years, I probably would’ve given up on blogging years ago. Ever wondered how I broke through my 2 year blogging plateau, gained more than 45,000 e-mail subscribers, and created a thriving blog? If I can do it, you can do it too! Subscribe here to be the first to know all about my new blogging project. I'm sharing all my secrets and not holding anything back! This post is fantastic. Please reach out, we would love to do a case study with you. Shoot me an email kieran@instapage.com I have something for you as well! Wow this is super motivating!! What changes did you make when you started treating it like a business? Or is that post coming? 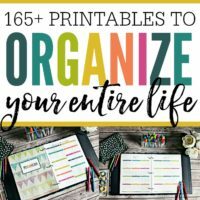 It’s coming, but one of the biggest changes I made was my pinterest strategy. Before last year it never dawned on me to pin something more than once. I was able to join some great group boards, and that has really helped too. Thanks for posting this, Emily! I’m sure it can be scary showing everything to the world, I totally understand that might feel weird, but it is super helpful! What are some of the biggest changes that you’ve made that have helped your blog take off? 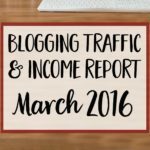 I have been blogging for 6 months now and am just starting to really treat it as a business. I’m super excited about this, but it’s also really intimidating figuring out what to focus on. That’s so great to hear! That’s exactly why I shared it. 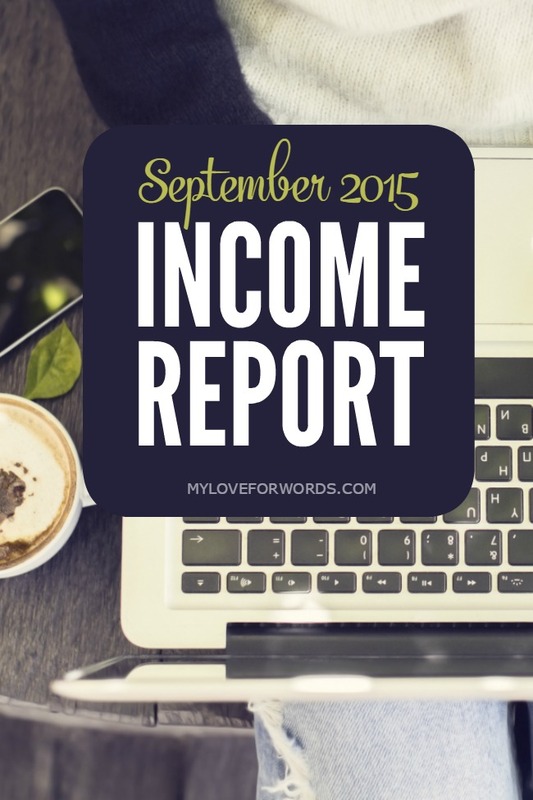 Stumbling upon income reports of other bloggers really helped me start to grow. I’m not anywhere close to some of these other bloggers or where I ultimately hope to be, but I thought I’d start sharing now so people can (hopefully) see the blog grow over time. 🙂 The biggest change I made was to my pinterest strategy. I just shared this in another comment to Lexi, but being more purposeful with my pins has made a huge difference. 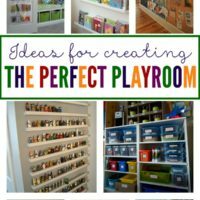 I have multiple pinterest posts in the works so I hope those are helpful too! Girl! This. Is. Awesome. I’m feeling so inspired and motivated after reading your post! 🙂 Thank you for sharing. Thanks so much for sharing this information. It’s really encouraging to see how much you’ve grown and to stay the path even when you feel like giving up. Congratulations on a successful month!! Thanks, Marie! Yes, I felt like giving up many, many times (and actually did about 5 months in). I’m glad I ultimately kept at it. I was going through the link party and I didn’t even realize that I had clicked on two of your posts! Haha, but this post is really inspiring for me. I am just starting out with blogging and I am monetizing it to hopefully get to the point of a full time income. Right now I have a penny from my adsense account, Ha! I know it is a long process but I hope I can be here one day! Thank you for the information! Wow, those numbers are amazing! I get excited when I break 100 page views a day, so numbers in the hundred thousands seems impossible. I need to step it up! Vineta, I felt the same way not long ago. Just earlier this year I couldn’t seem to break 100k/month no matter what I did. You’ll get there! Gah. Tell me your secrets! I’ve been blogging 5 years and haven’t gotten to where you were a year ago haha! You’ll get there, Amanda! I’m convinced that half the battle is just not giving up. I have more posts in the works so I hope they’re helpful, but if you have any questions you’re more than welcome to ask or e-mail me. This is so encouraging. I just started to treat my blog as a business in February, and my views are still struggling, (Just over a thousand per month right now), but they are growing, and my income is growing as well. 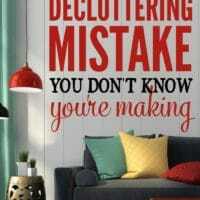 I just made some changed to my pinterest as well, so I am excited to hear that that helped your growth. I’m looking forward to seeing your posts about that. Thank you for sharing this with us. This is SO helpful! My blog is where yours was last year. I have just recently been able to start treating my blog like a business since now both kids are in school full time. I am still trying to figure out where to best spend my time and energy. 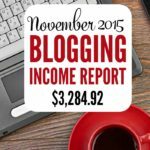 It is helpful to see where other bloggers are making money. I have some free printables in my Etsy shop and am slowly working to add more and I think that will really help. And I know the ad revenue will come if I can increase pageviews. Thanks again for being so transparent. I love reading these reports! I love reading others income reports, it is encouraging to think that one day if I keep working really hard I can be there too. I just joined the blogger network and they have lots of courses that I believe will help be get where I want to one day be. I am still struggling to get my traffic up, but it is going up. Thanks for sharing! Pinning! Thank you so much for this, Emily! 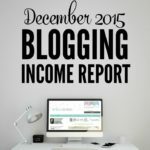 I am a brand new blogger and love to hear success stories! I will definitely be following and reading your other posts so I can get my feet under me as quickly as possible. I specialize in Excel spreadsheet and making them easy to use. You can take a look at my Christmas Card template (http://excel-at-home.blogspot.com/2015/11/organize-your-christmas-card-list.html) to get an idea of what I do. 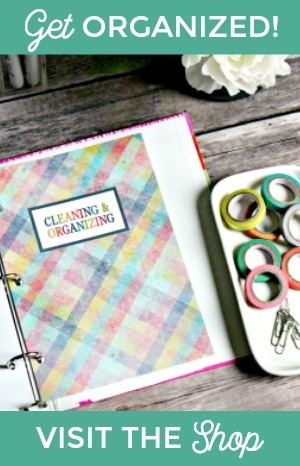 I’ll soon be posting my chores list, budget spreadsheet, and more! Thanks for the great info! 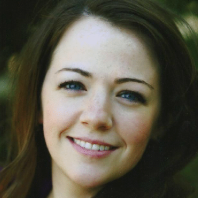 Welcome to blogging, Megan! It’s a ton of fun. You’re going to love it. 🙂 Off to check out your post now! I am glad to have discovered your blog! I will be back to read your income posts as well as your other projects!